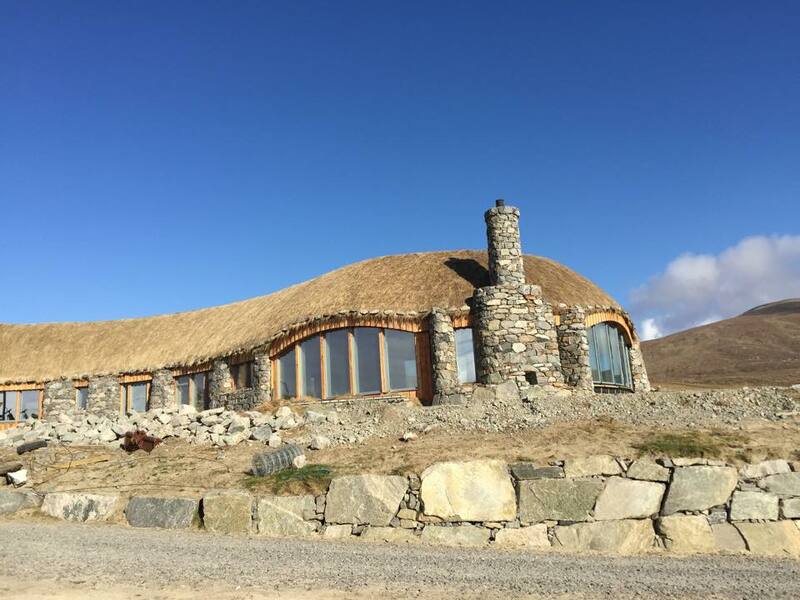 How’s this for a stunning property on the Isle of Harris in the Outer Hebrides? 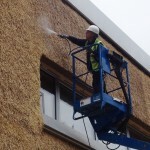 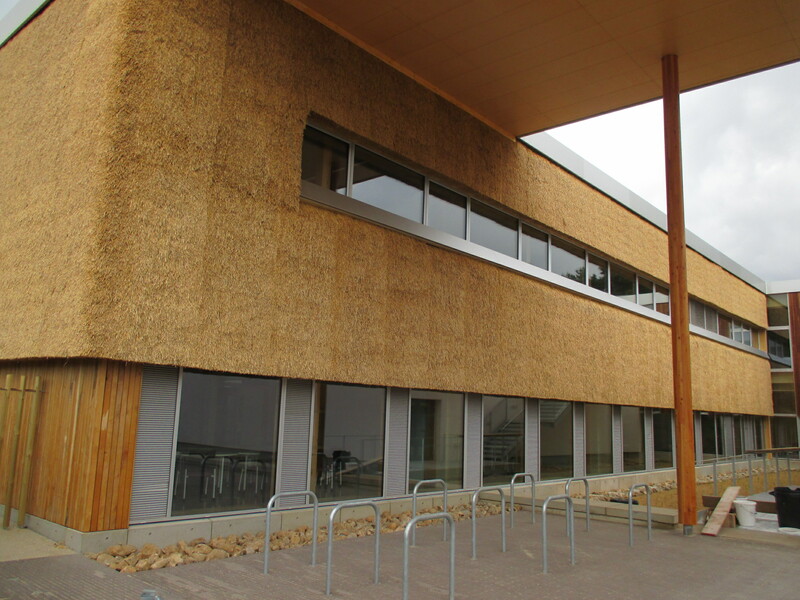 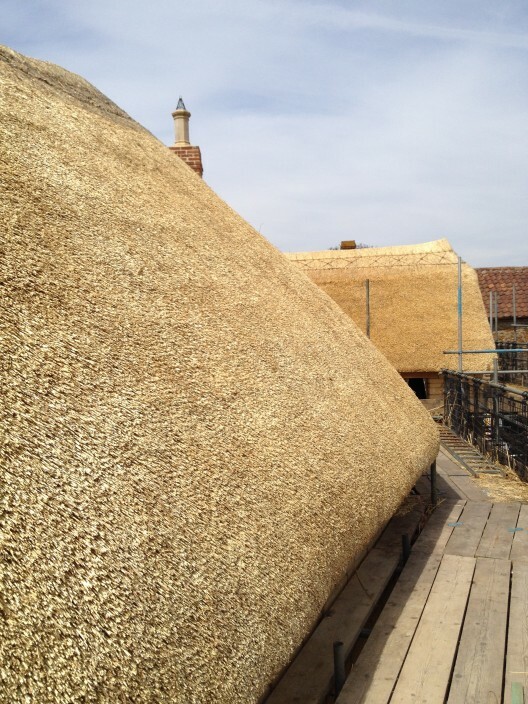 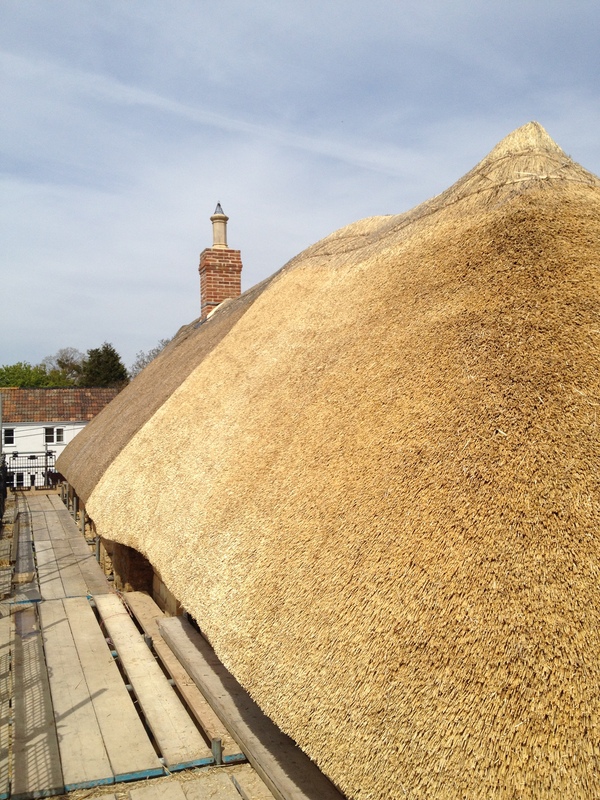 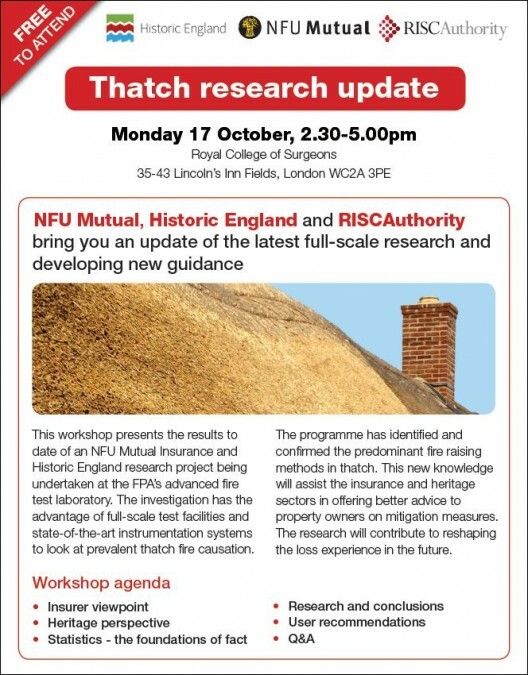 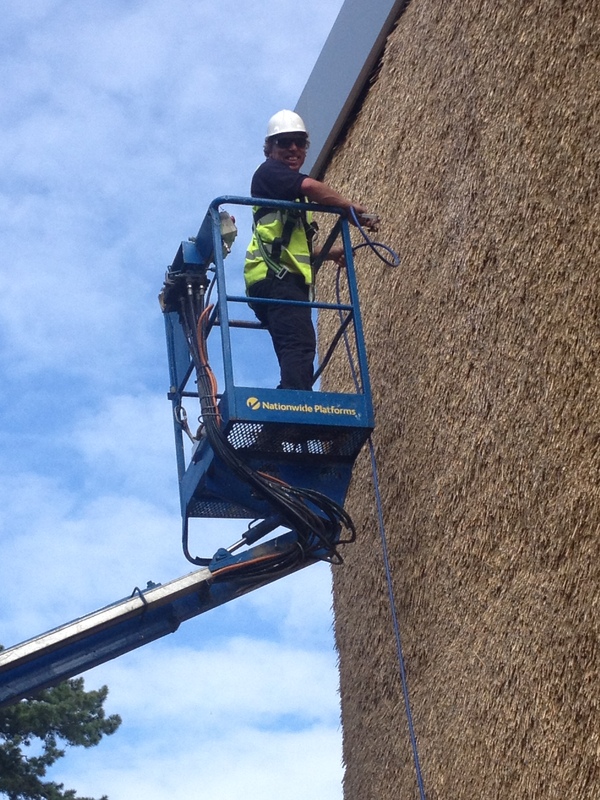 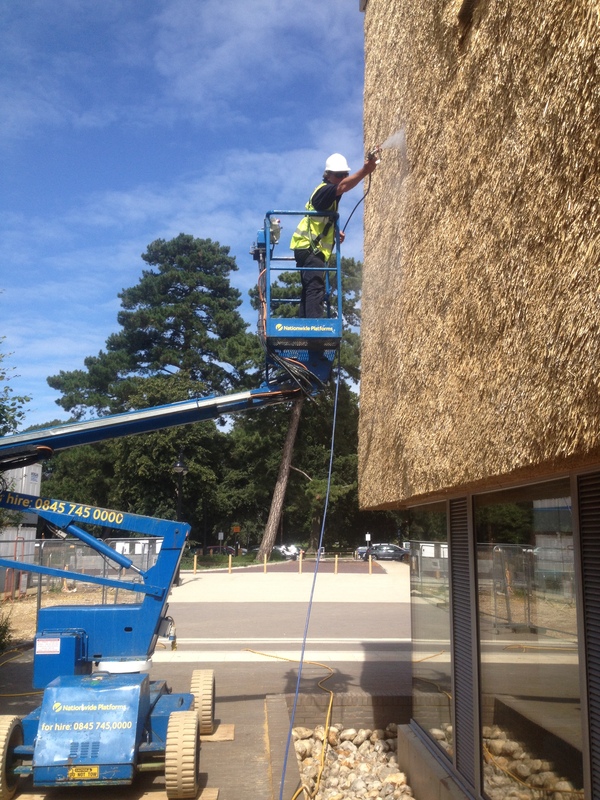 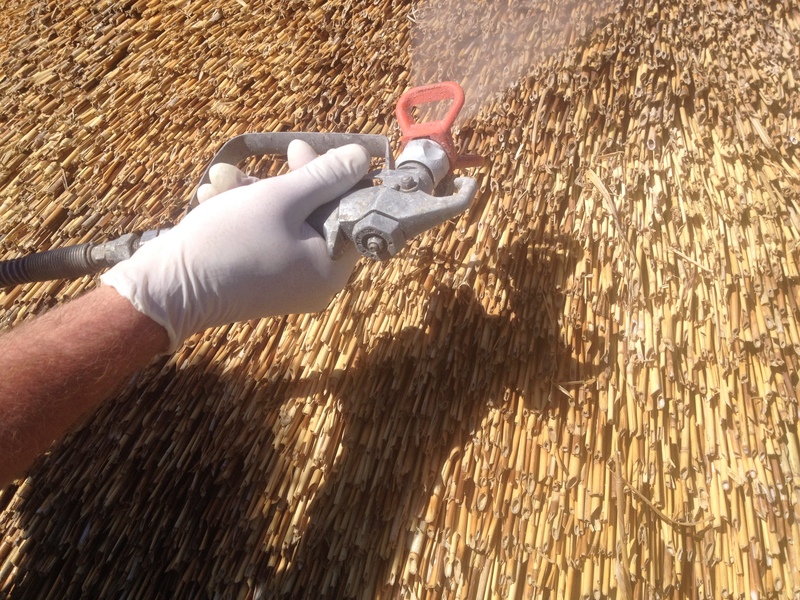 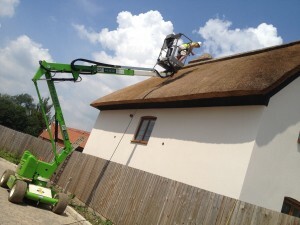 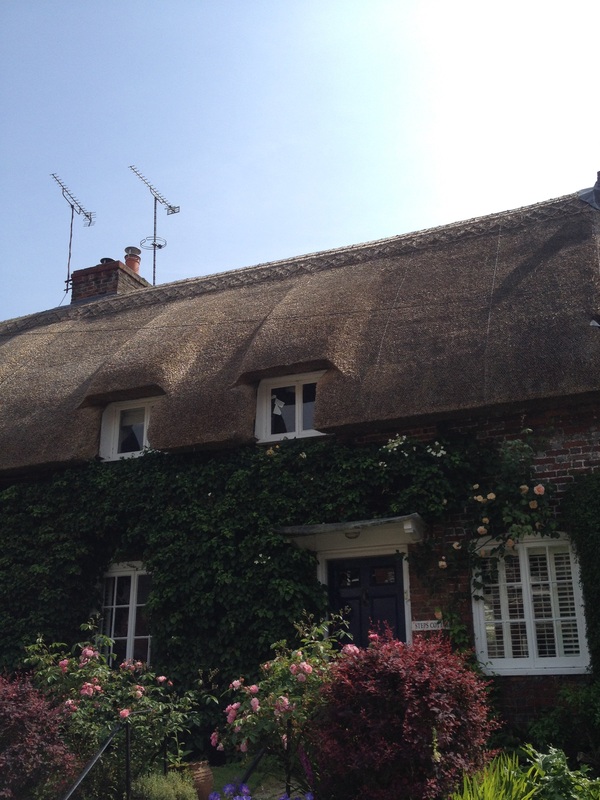 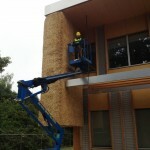 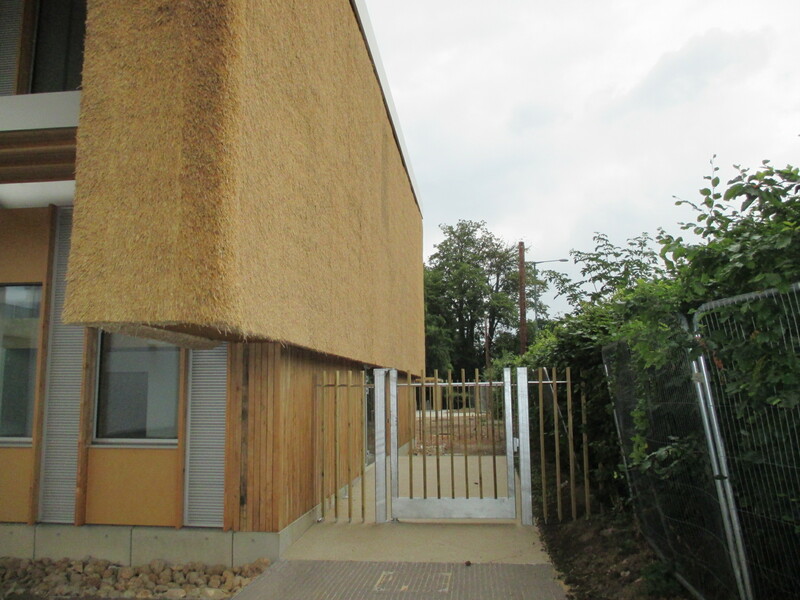 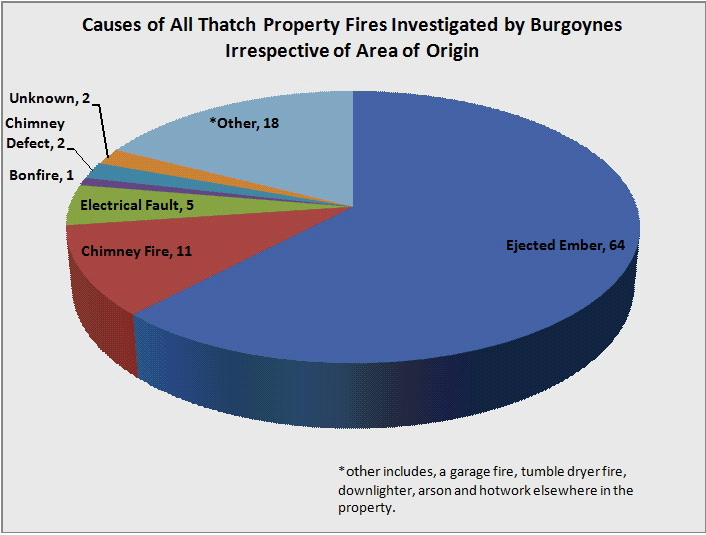 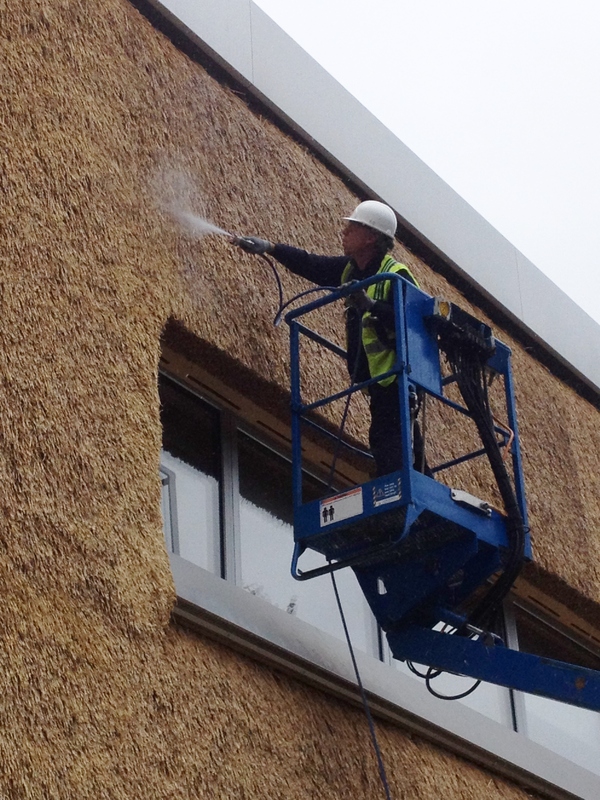 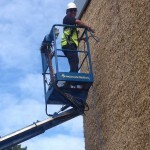 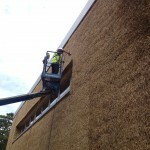 TAS were very privileged to play a very small part in this incredible project after we were contacted in late 2014 with a view to treating the roof with our Thatchsayf fire retardant. TAS eventually made the long journey to the island in late July once the thatching works had been completed. 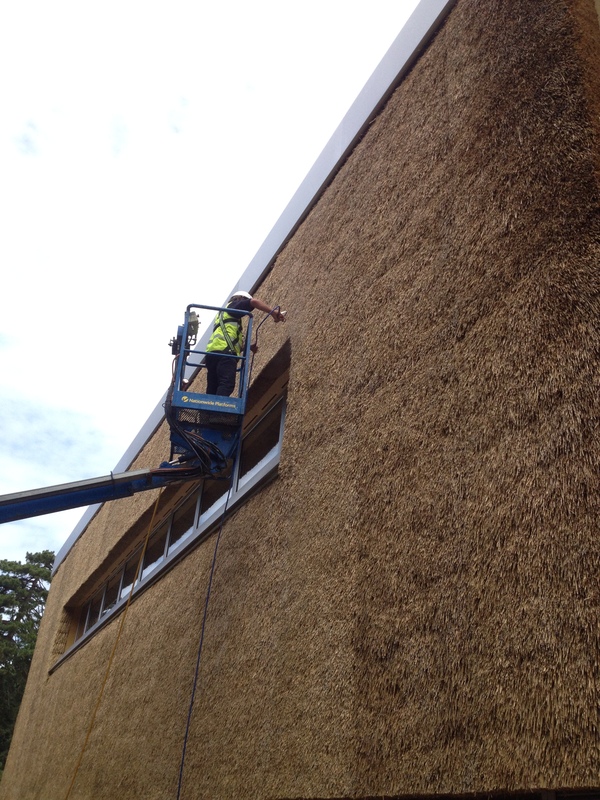 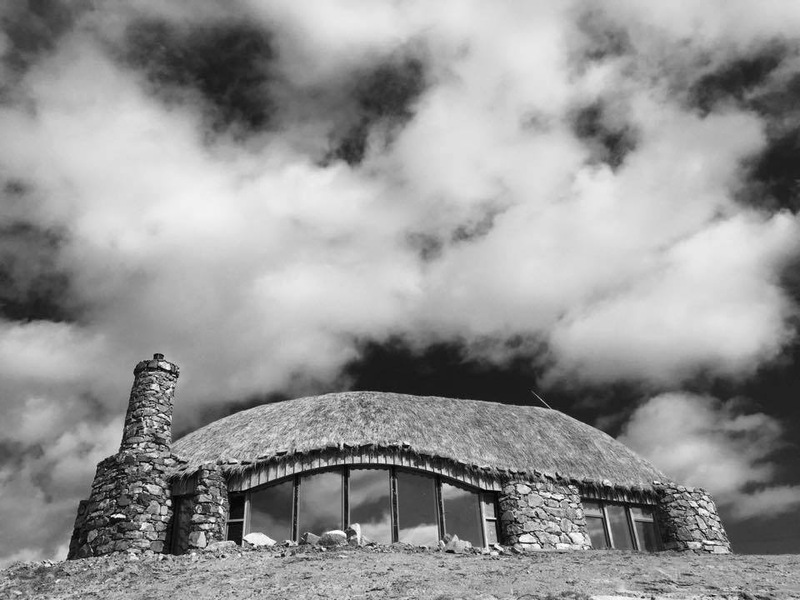 The roof is thatched in marram grass, which was sourced locally on Harris and neighbouring islands. 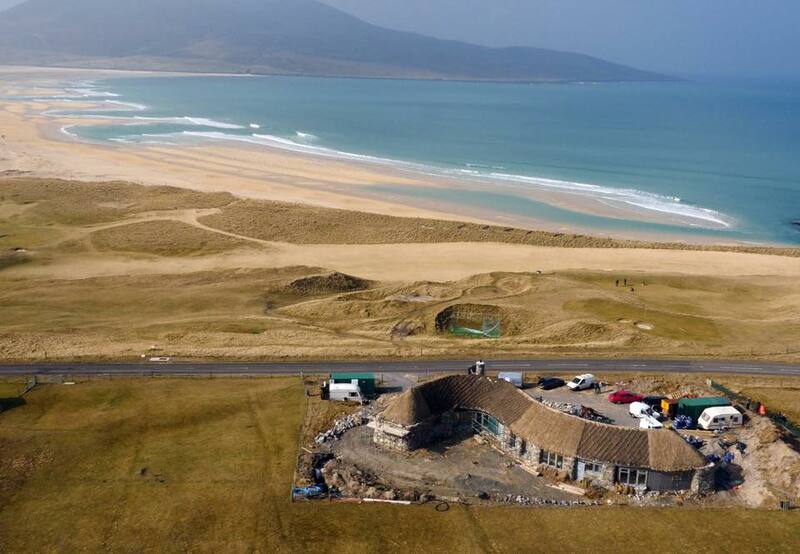 Local thatcher, Neil Nicholson from Uist, sourced all the materials and carried out the work. 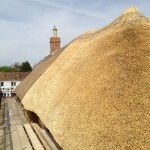 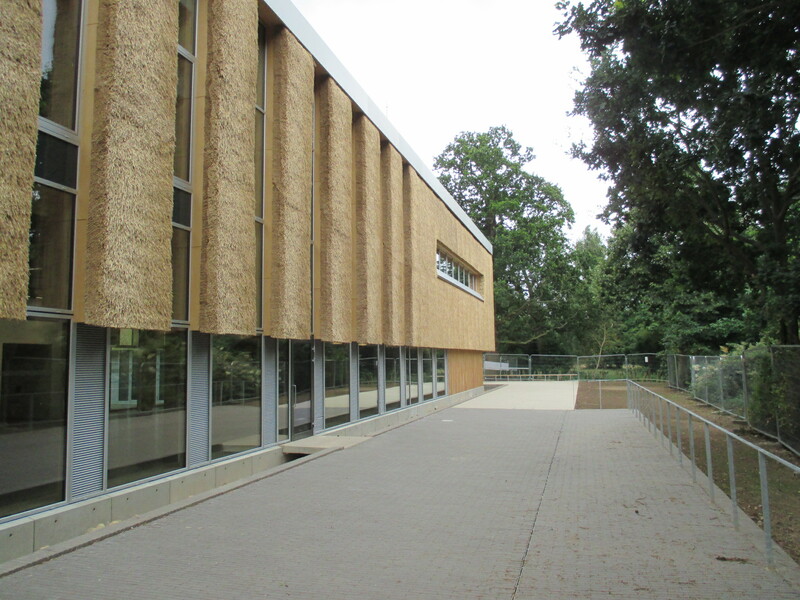 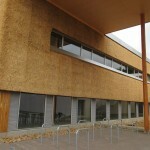 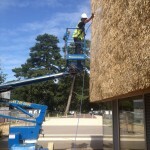 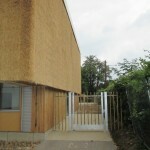 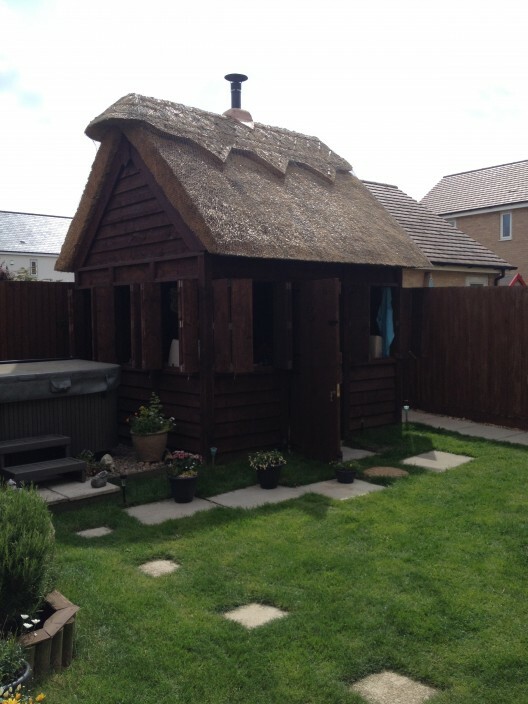 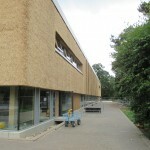 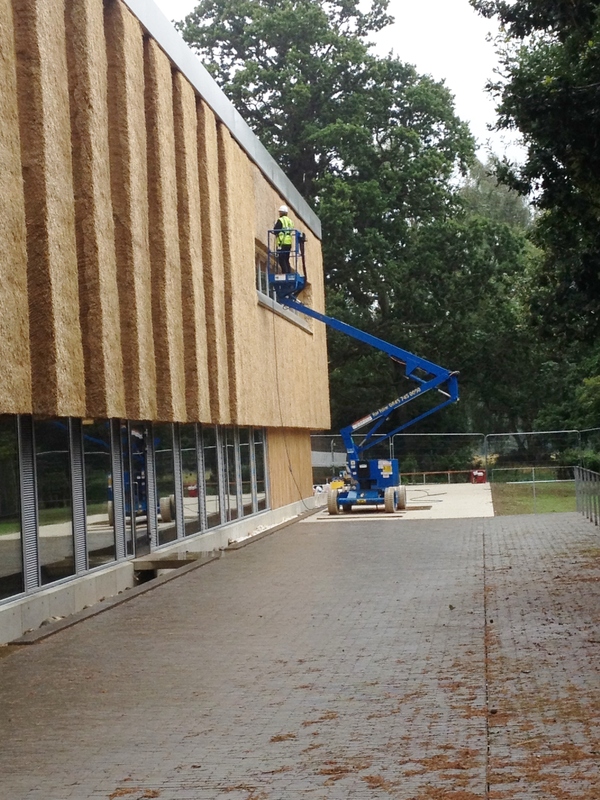 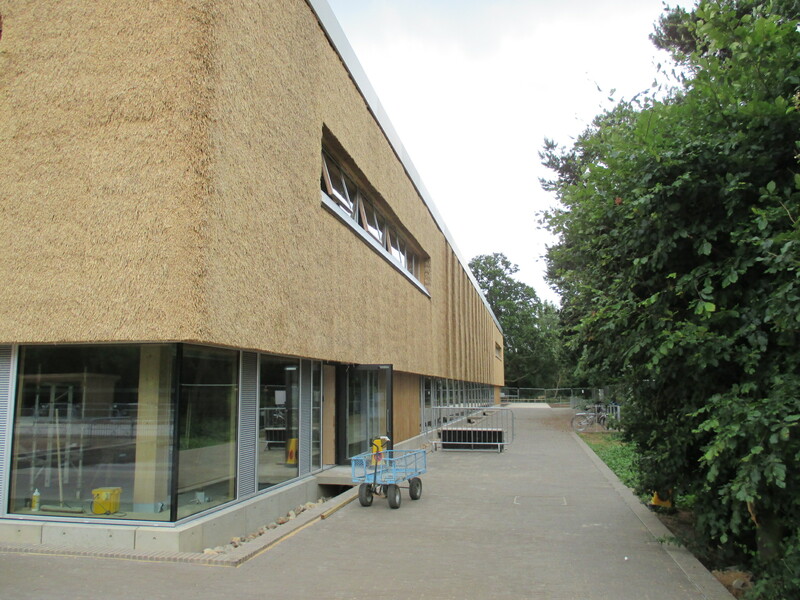 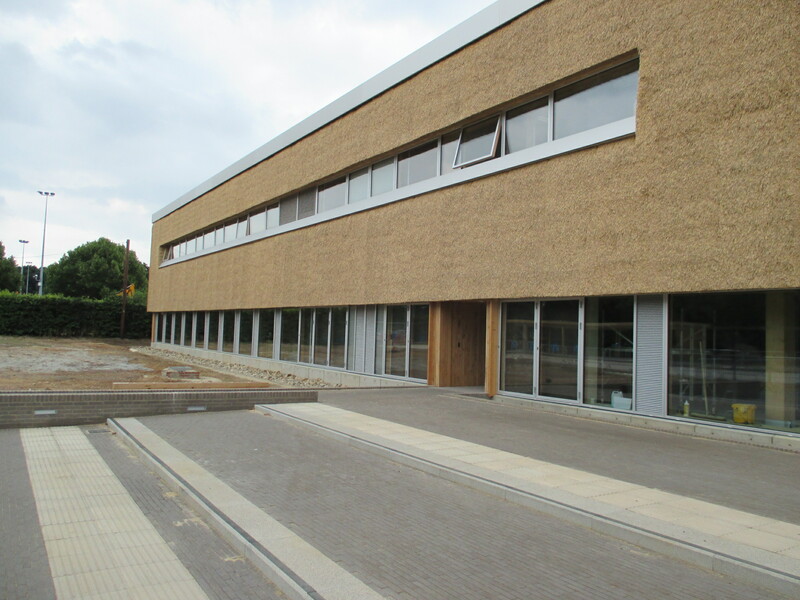 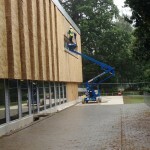 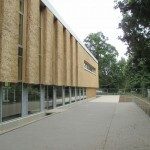 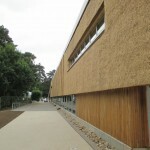 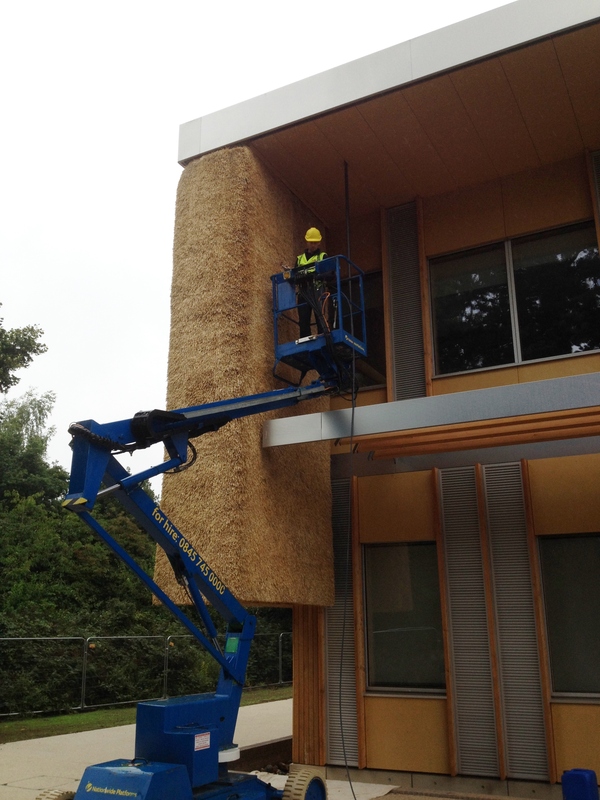 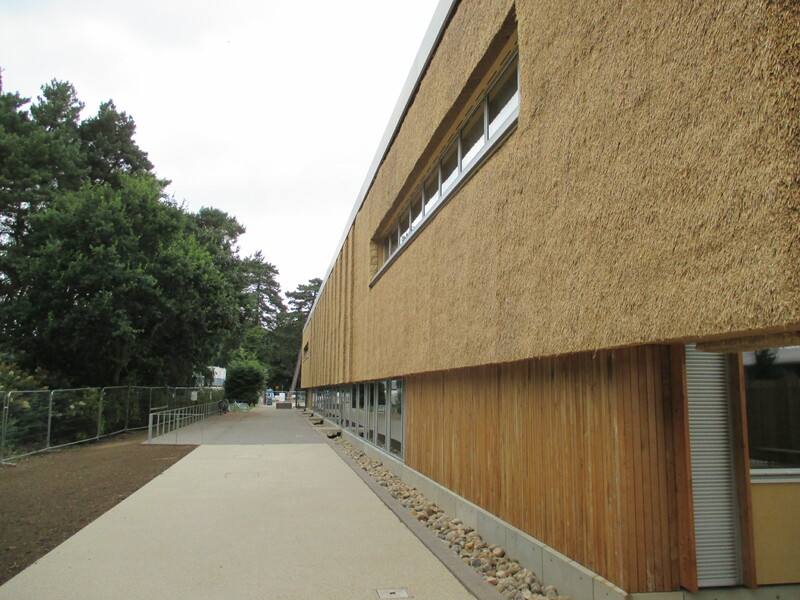 The roof is around 350m² and had turfs laid over the timbers as a base material. 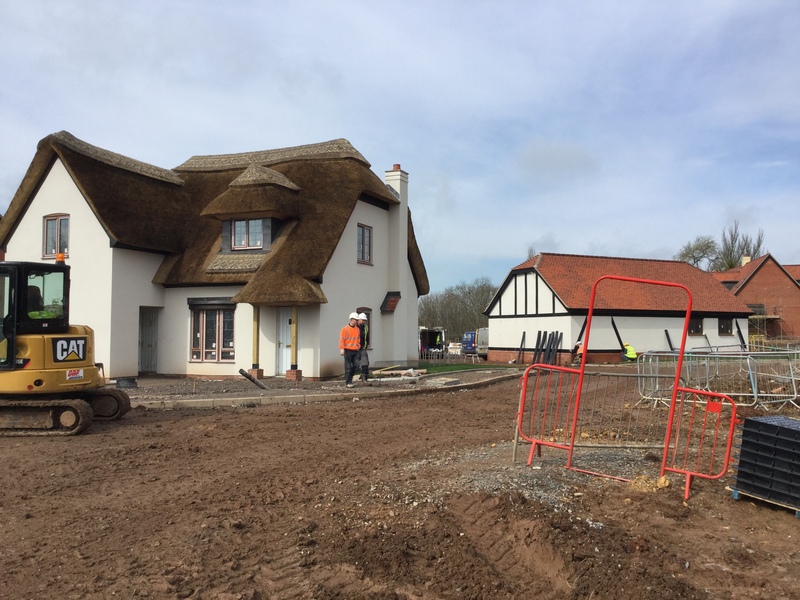 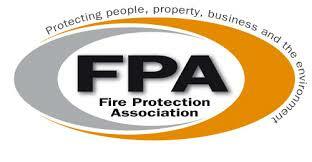 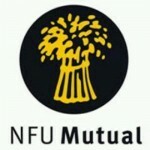 The project has been a fifteen-year labour of love for the owner Paul Honeywell and his family. 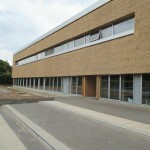 Please check the following links for more stunning pictures and information.